Morehouse College, an all-male, historically black university in Atlanta, alma mater to Martin Luther King Jr, and Spike Lee, is making a change. The university is opening enrollment to transgender men, a change that protects those in the transgender community who are under fire. The new policy comes as the transgender community faces a breakdown of protections under federal civil rights law. The Obama administration helped to broaden these protections through a series of decisions that loosened the legal concept of gender in federal programs. On the flip side Trump administration, is trying to define gender as a biological, immutable condition determined by genitalia at birth. This definition would affect 1.4 million Americans who identify as a gender other than the one they were assigned at birth. 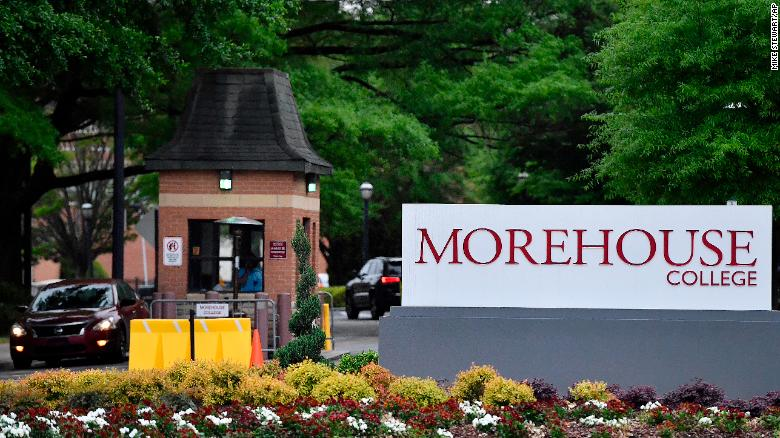 Morehouse announced its new policy a day after the United States military implemented its policy for transgender troops. This policy allows transgender people to enlist but only if they present as the gender they were assigned at birth. It is prohibited to transition while in the military.